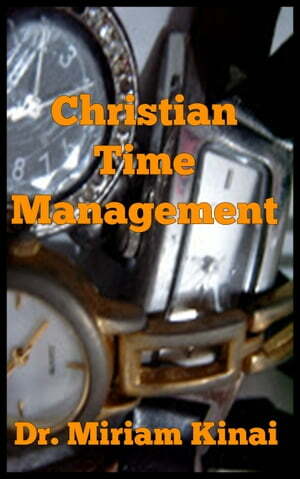 Collins Booksellers - Christian Time Management by Miriam Kinai, 9781370145737. Buy this book online. Christian Time Management techniques uses examples from the Bible to teach you how to manage time more effectively.